HL Display has a long track record in sustainable development. We accept and respect our responsibility to all of our stakeholders and follow clear policies and guidelines to ensure continued value creation. Responsible production means running factories in an efficient and environmentally responsible way. HL Display strives to continuously improve its environmental performance by complying with policies and standards, reducing the environmental impact of its production and working with ethical suppliers. The company's management systems and policies for quality, work and conduct ensure minimal waste and the highest standards of safety during production. HL Display is compliant with the SS-EN ISO 9001 and SS-EN ISO 14001 environmental management standards, with 75 percent of production facilities being certified. The factory factories in Sundsvall and Suzhou also comply with the OHSAS 18001 standard and our factories in Gliwice (Poland) and Harlow (UK) are under certification. When manufacturing and sourcing new materials, HL Display complies with REACH, the EU’s chemicals legislation. Suppliers must also guarantee compliance with all applicable environmental laws and sign a written undertaking regarding REACH. Water usage is part of the production process when cooling extruded and injection-moulded plastic products. HL Display’s factory in Gliwice, Poland uses a closed cooling water system to reduce water consumption, while preparatory work is underway to significantly reduce water consumption at the Sundsvall factory in Sweden. In 2017, 90.2 percent of the total plastic waste of the company's production facilities was recycled. HL Display's aim is to use plastic waste from its own production as well as recycled plastic from external sources to produce new products. Further, we are now offering products made with bio-based plastics instead of oil-based and it is our ambition to offer a sustainable alternative for 1/3 of our portfolio by the end of 2019. 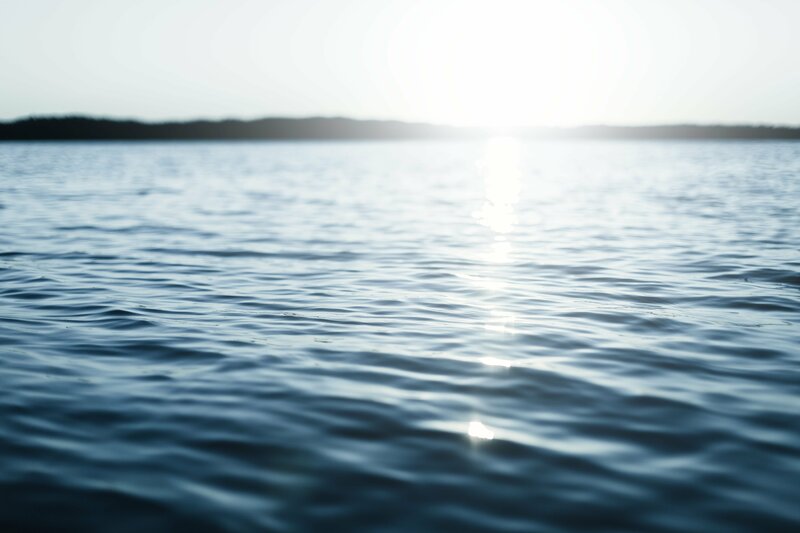 These new advances in production have taken the company one step closer towards reducing the environmental impact of plastic waste. 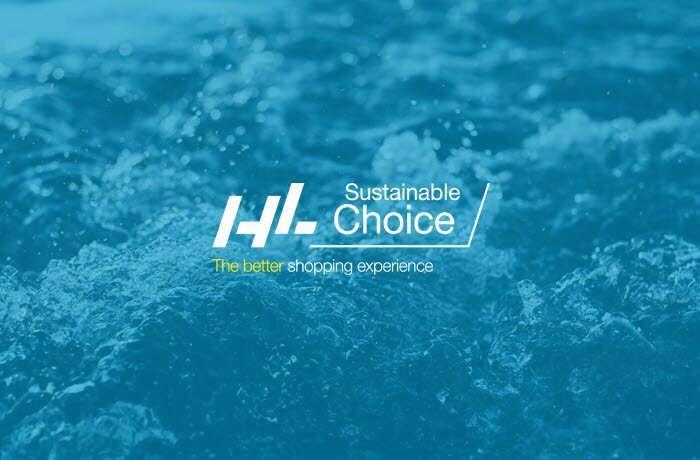 Read more about HL Sustainable choice. HL Display values and respects our trading partners in every corner of the globe and continually strive to promote the highest ethical standards. As the company expanded and began operating in Asia, Europe and other continents, our standards for conducting business were raised in order to adapt to each unique region. Since 2010, HL Display has been a member of the United Nations Global Compact. The UN's fundamental values and ten principles on human rights, labour, environment and anti-corruption have been an integral part of the company’s strategy, culture and day-to-day operations. A progress report that is published annually by HL Display is a key part of the company's commitment to the UN Global Compact. As market leaders, we strive to not only be compliant with current legislation on the Global Reporting Initiative (GRI), but set the standard as a trustworthy partner for business associates. HL Display are committed to achieving sustainability, profitability and long-term growth by applying ethical business practices and trading responsibly. The majority of economic value generated by HL Display is distributed to company stakeholders, which include suppliers, employees, owners and lenders. The company complies to local taxation laws in each country we are operating in. HL Display's Code of Conduct demonstrates the company's strong position against corruption, ensuring employees and stakeholders practice honesty, integrity and responsibility. With a no tolerance stance on bribery, extortion or corruption, strict adherence to regulatory requirements and a third-party whistleblowing service, the Code of Conduct clearly defines the fundamental principles that every company representative should follow. HL Display is an equal opportunity employer and adheres to its own Corporate Responsibility Policy (CR Policy) that defines how the company shall operate. 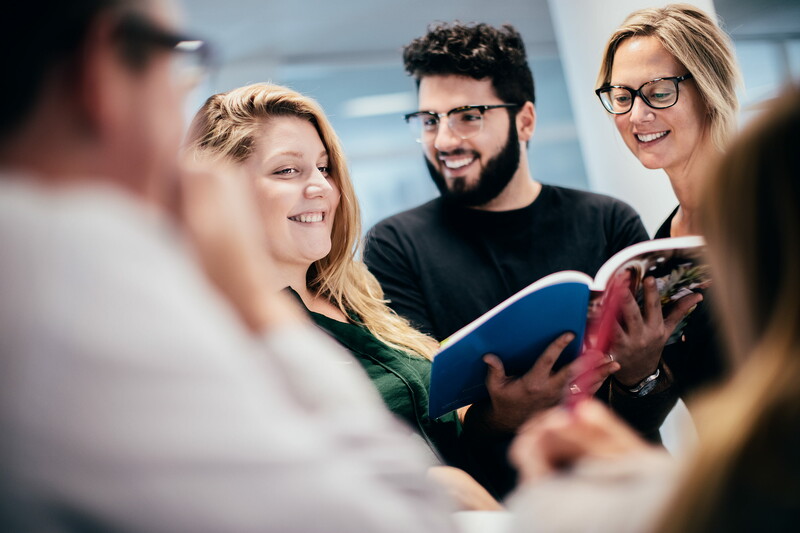 The company offers a safe and developing workplace for employees by respecting employees’ rights to collective bargaining and encouraging participation in trade unions. Strict adherence to the CR Policy is expected by company suppliers who are required to sign a purchasing policy containing requirements and information relating to human rights, labour and anti-corruption. HL Display’s representatives regularly visit suppliers to monitor compliance and environmental issues.